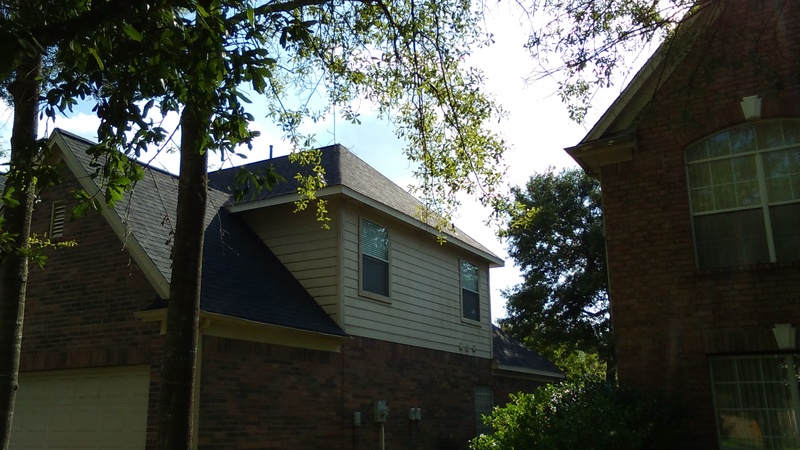 Call us for any repair or replacement project. 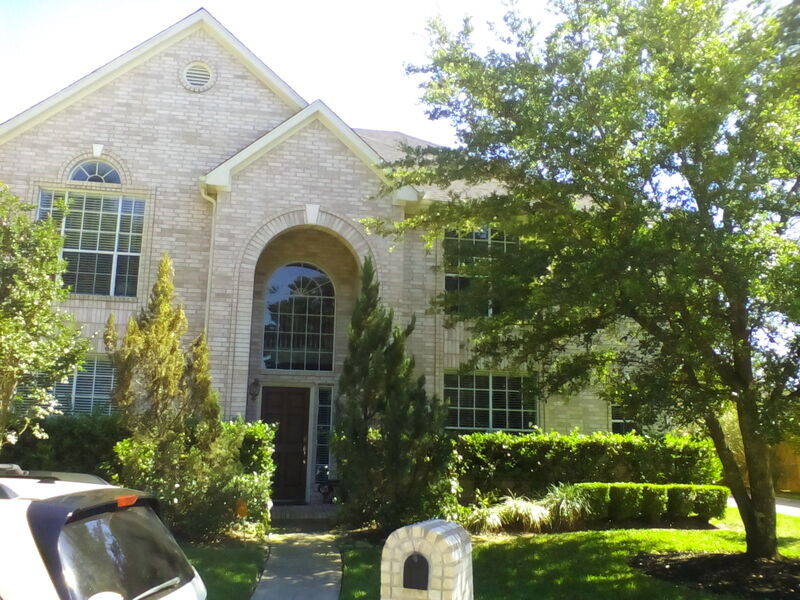 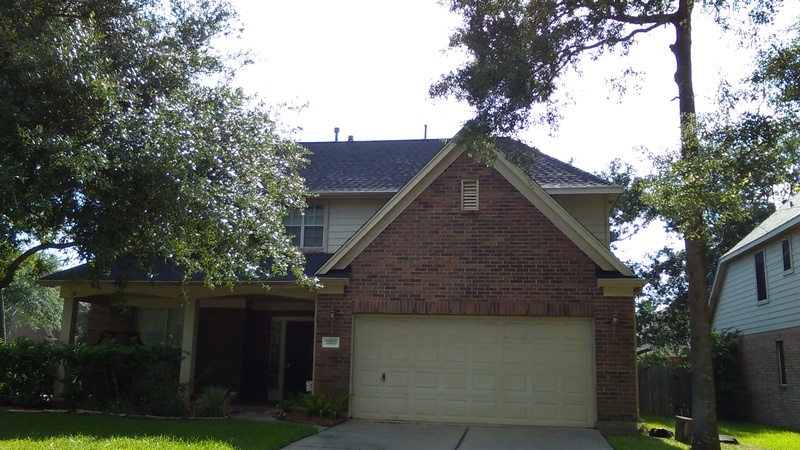 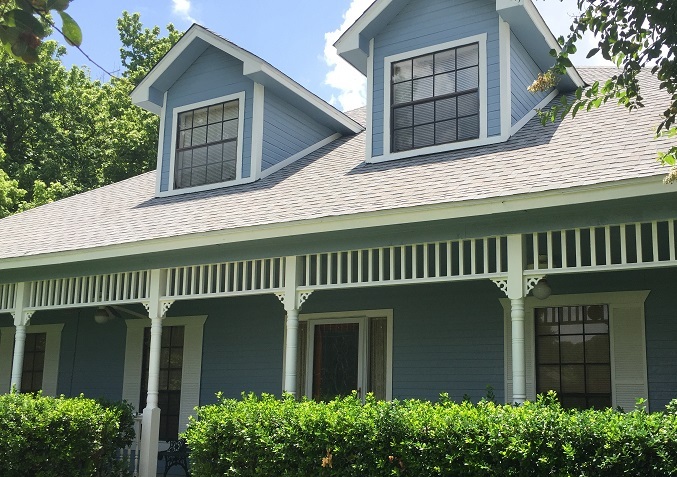 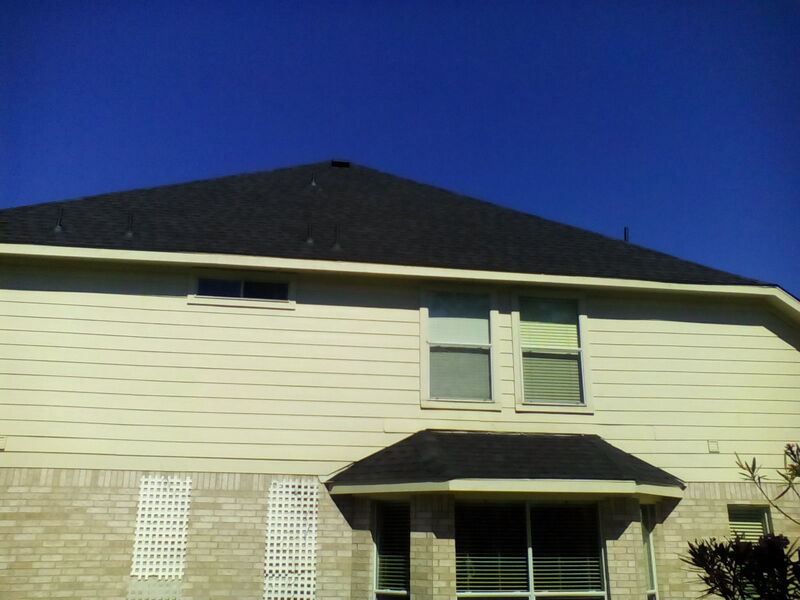 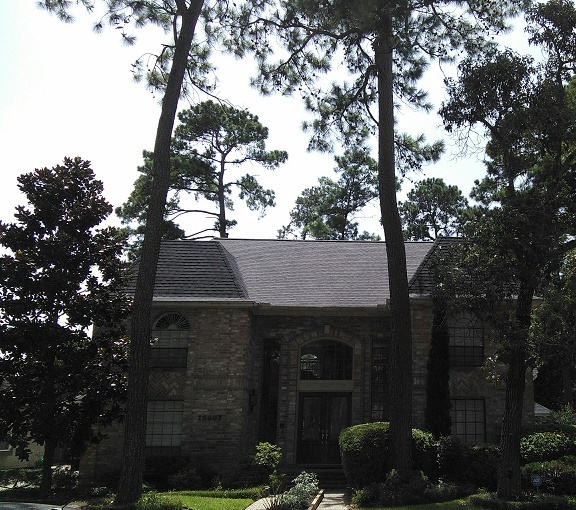 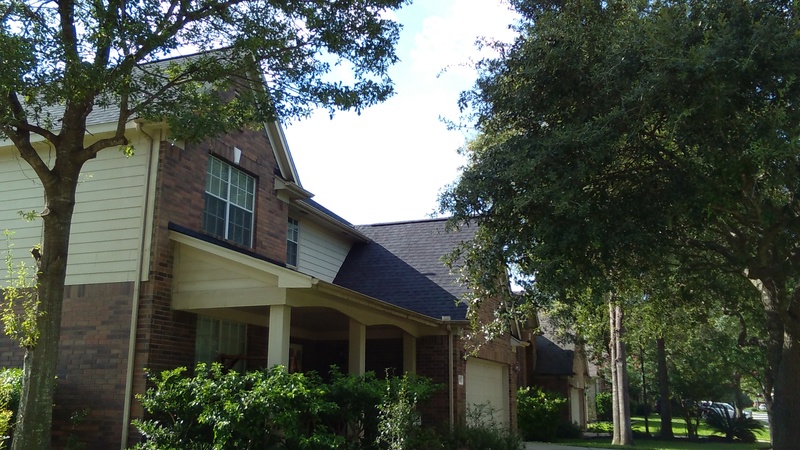 Texas State Builders can expedite any type roofing project large or small. 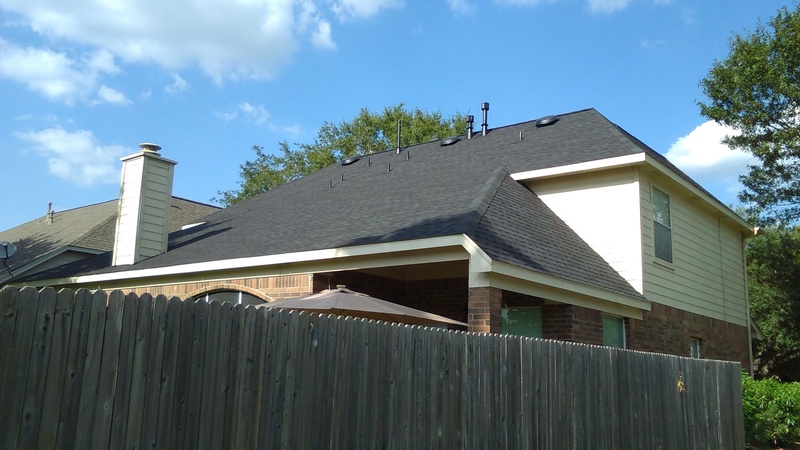 We service commercial roof projects from small commercial repairs to large industrial tear offs and re-roofs. 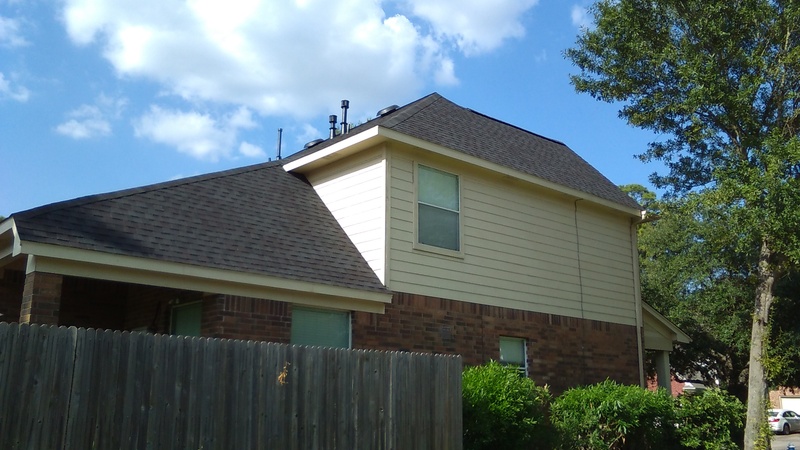 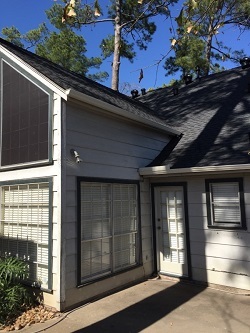 Storm damaged roofing inspections are for residential homes damaged by wind or hail. 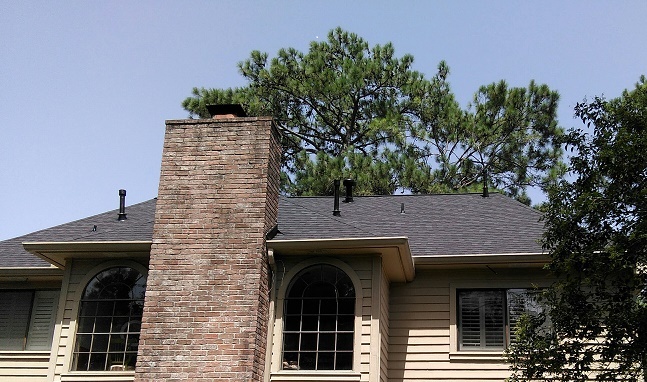 Don’t have the time to inspect homes to determine if they should file a claim or not? 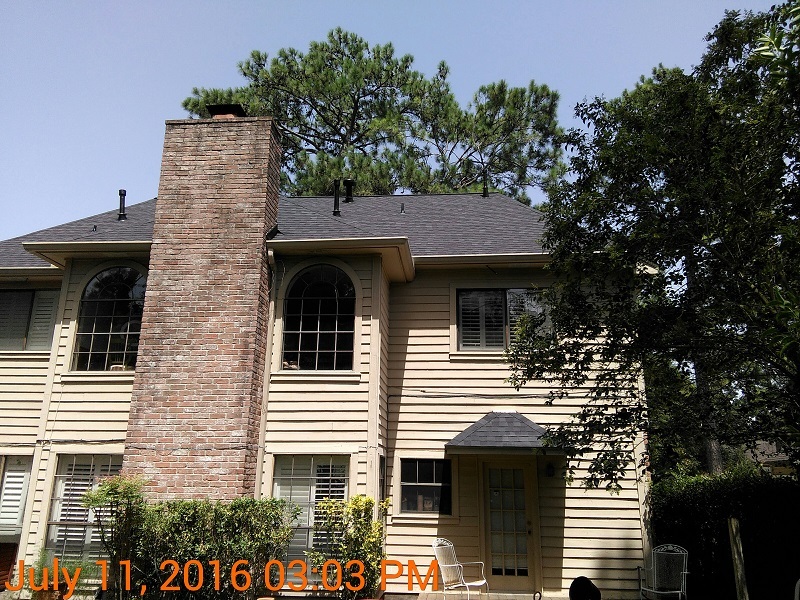 We will inspect them for you and send you pictures!